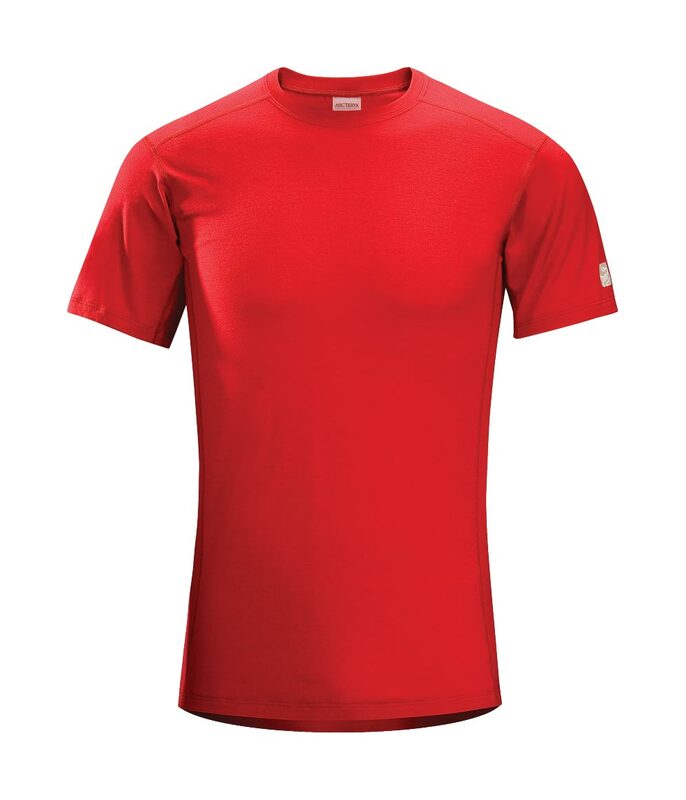 Arcteryx Candy Apple Red Eon SLW T-Shirt | Arc'teryx Men Online Sale! 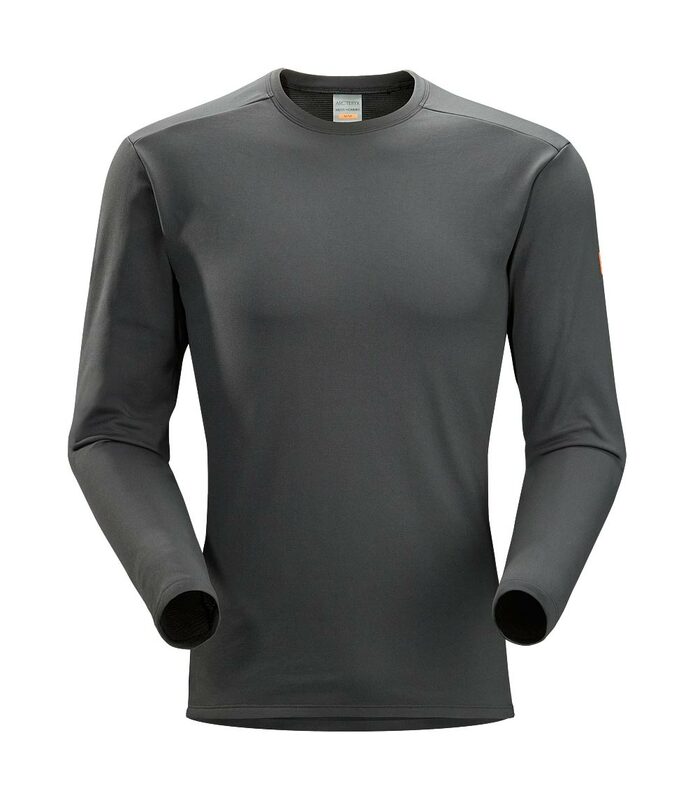 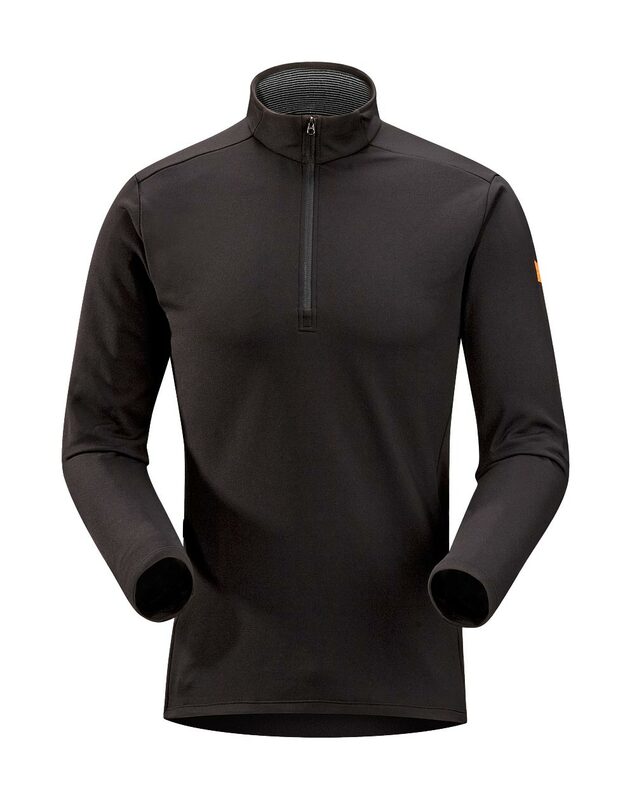 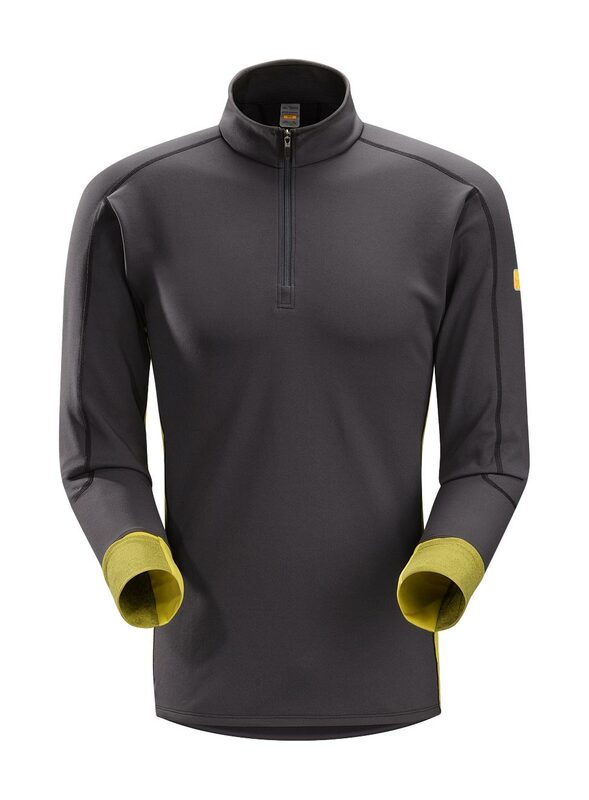 Base-Layer Merino Wool Made with naturally soft and odour resistant Merino wool, this lightweight base layer is ideal for active use and extended backcountry trips. 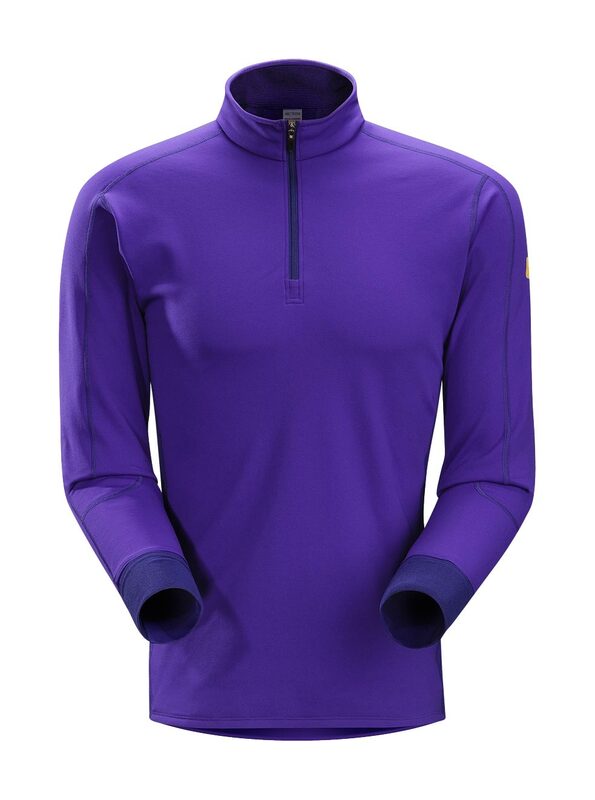 Merino wool naturally adjusts its thermal properties as it reacts to changing humidity levels. 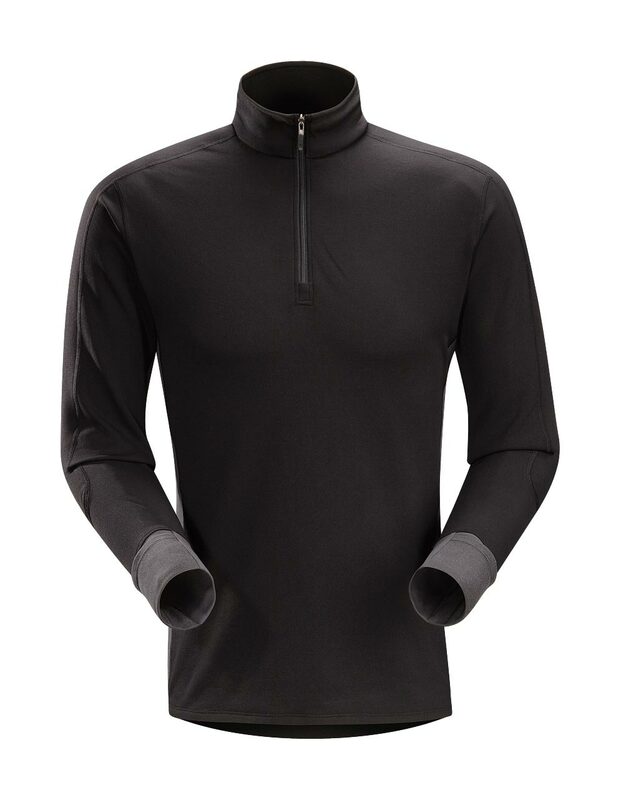 Our premium textile features highly resilient stretch to maintain skin contact, maximizing moisture management and thermal efficiency, speeding dry-time, and reducing layering bulk. 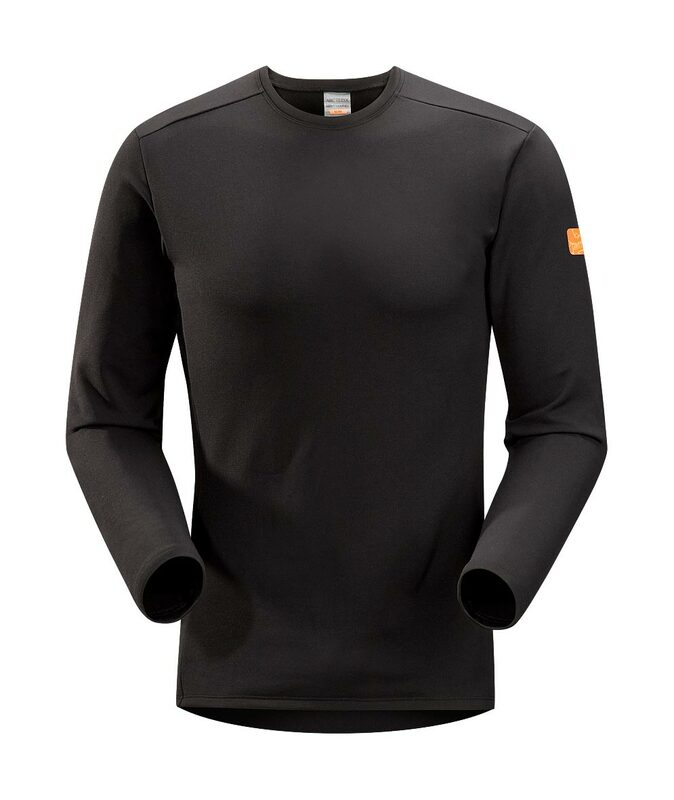 Non-chafing label MAPP Merino Wool Machine wash in warm water.